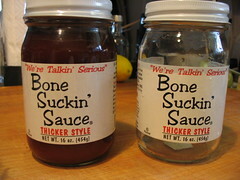 Bone Suckin’ Sauces are all natural, fat free, gluten free, and NO high fructose corn syrup. This is my new BBQ friend… I love this stuff. 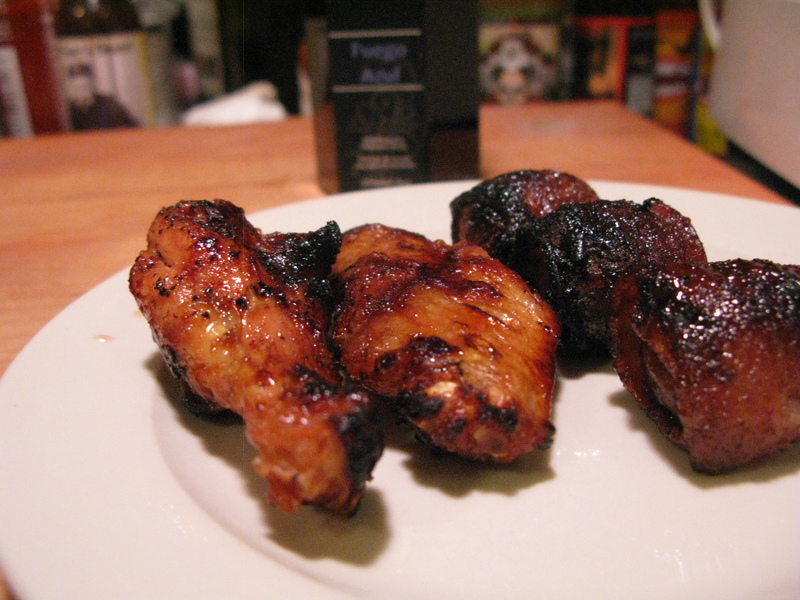 We made our Powderpuff Rub Ribs with Bone Suckin’ Original sauce. 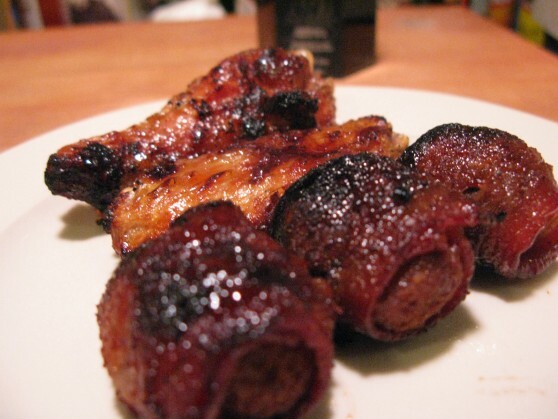 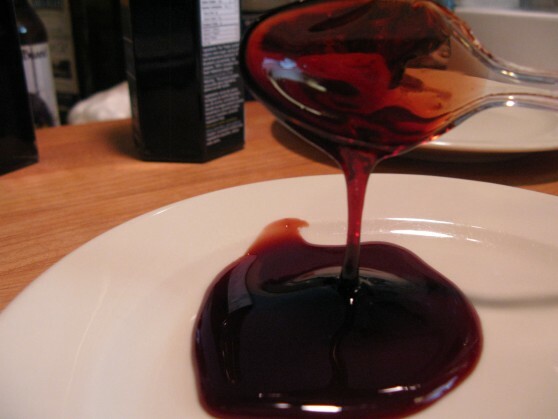 A nice, thin sauce that makes a great finishing glaze on your ribs or chicken. 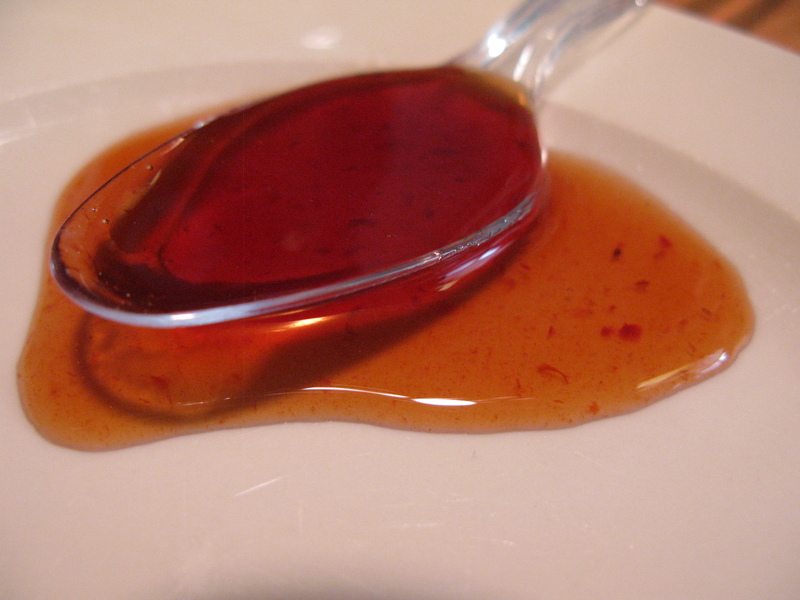 They also make this sauce in Thicker Style (pictured), Hot, and Hot Thicker styles.